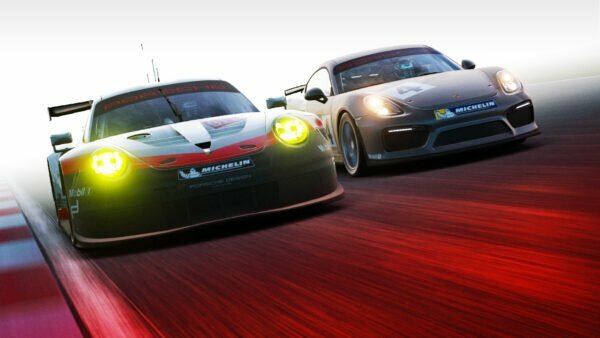 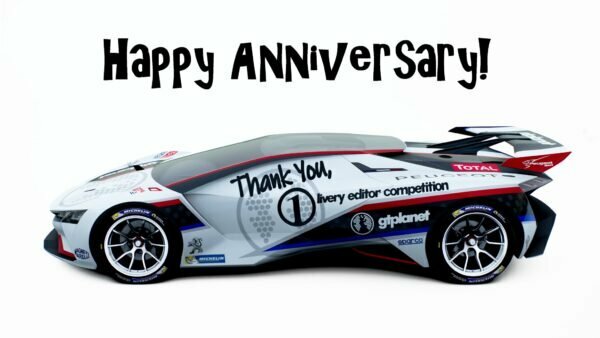 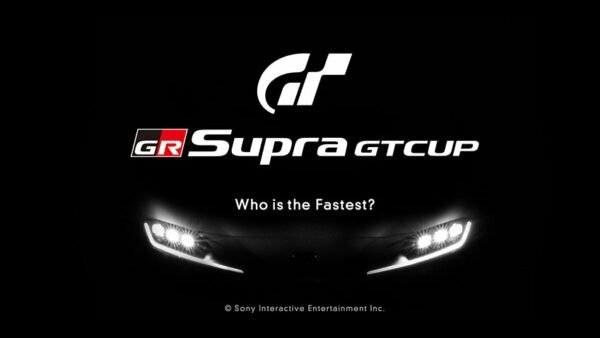 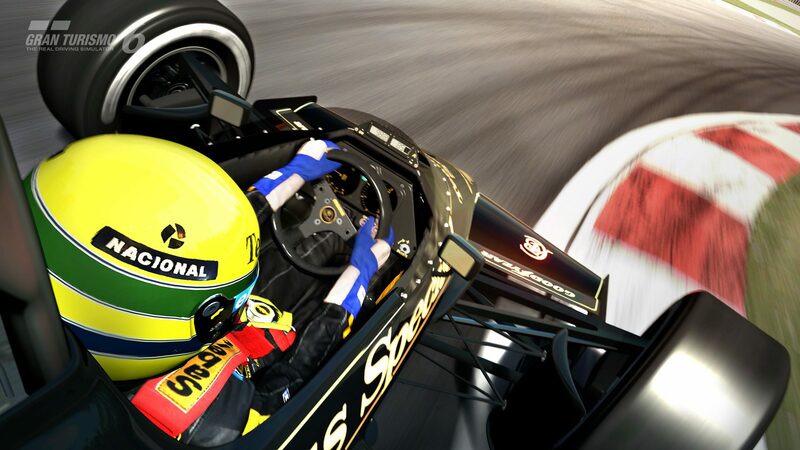 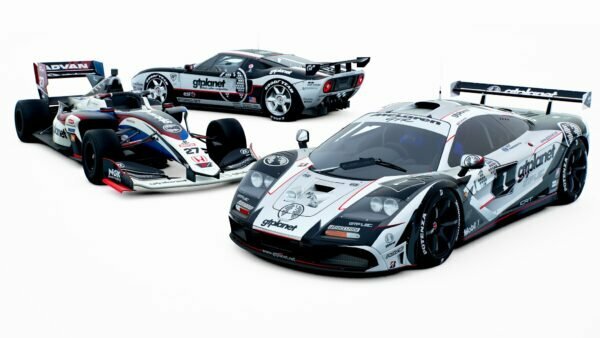 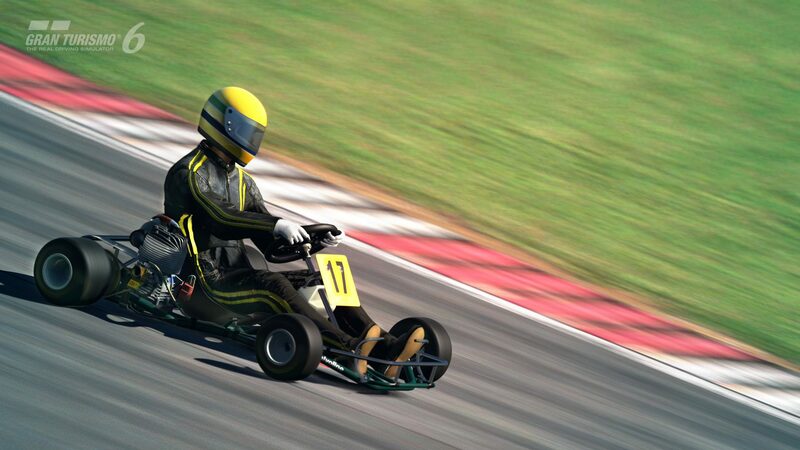 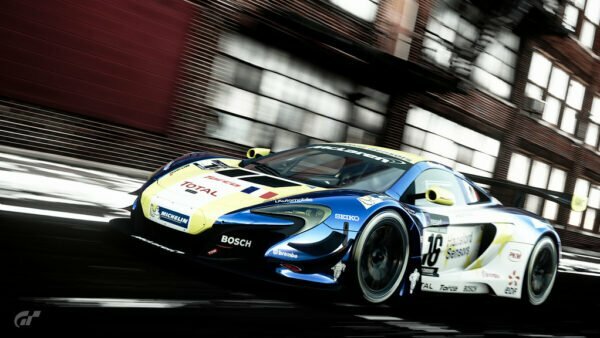 As most readers will recall, the Ayrton Senna Tribute content was originally set for release in GT6 today. 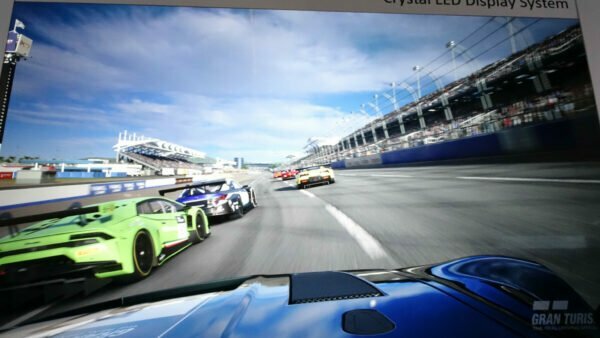 Unfortunately, a few regional licensing issues have complicated a simultaneous worldwide launch of the new content, but don’t worry – it will arrive before the end of this week, as I learned after speaking with SCEA today. 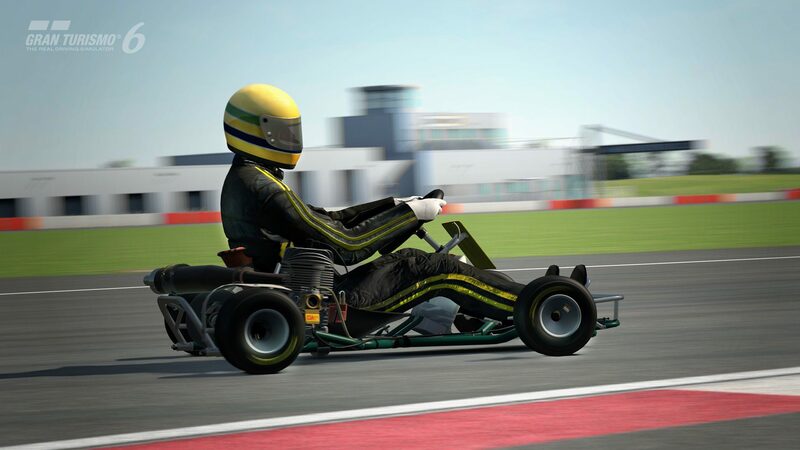 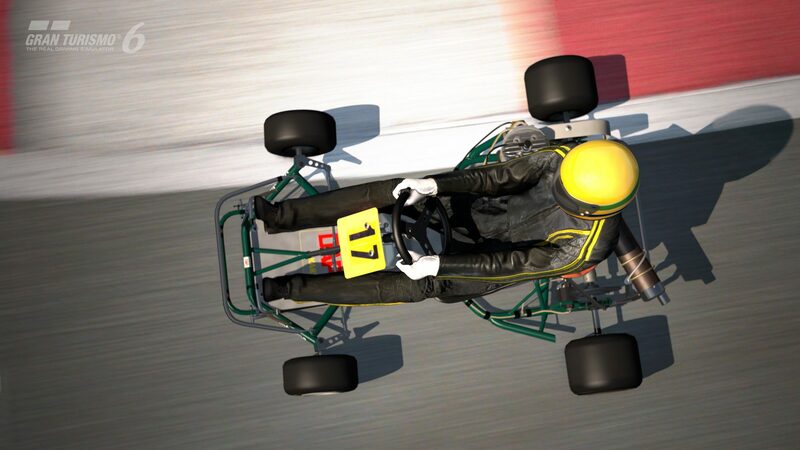 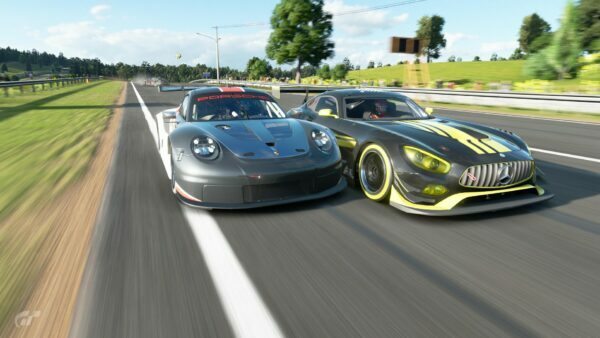 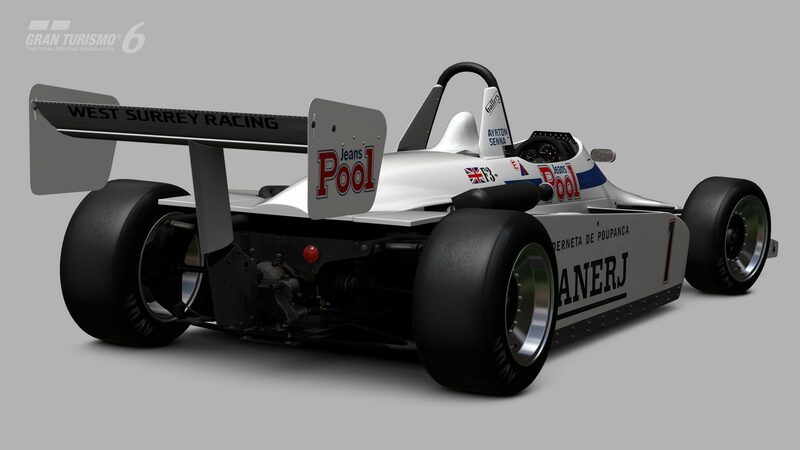 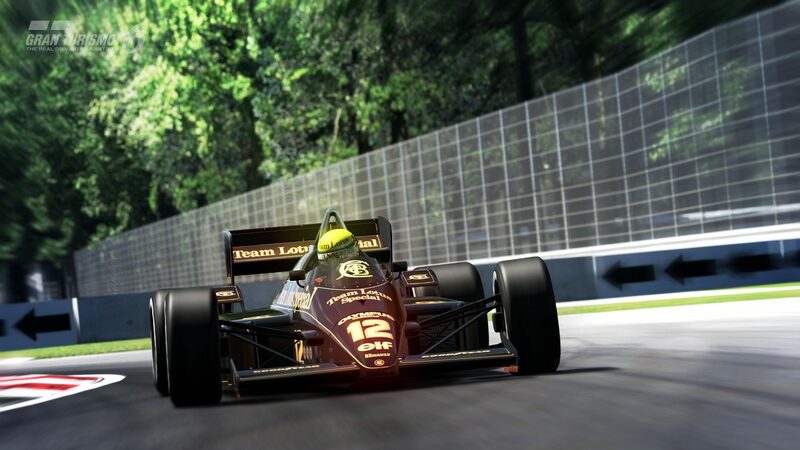 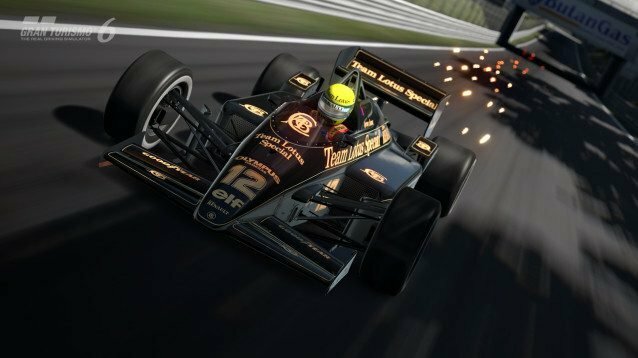 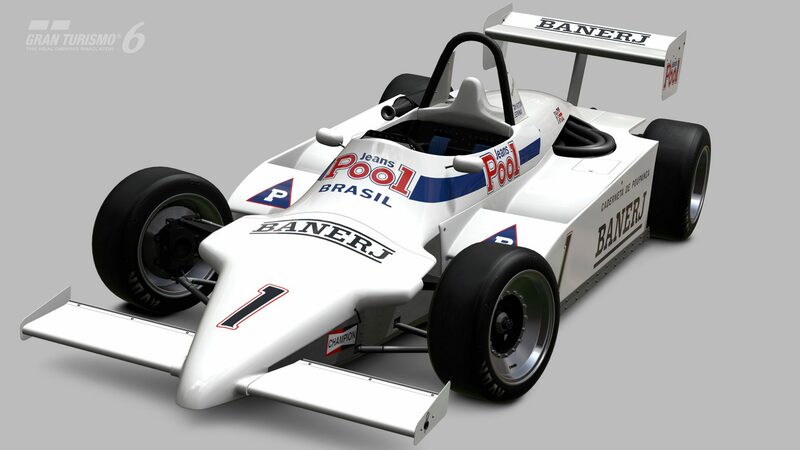 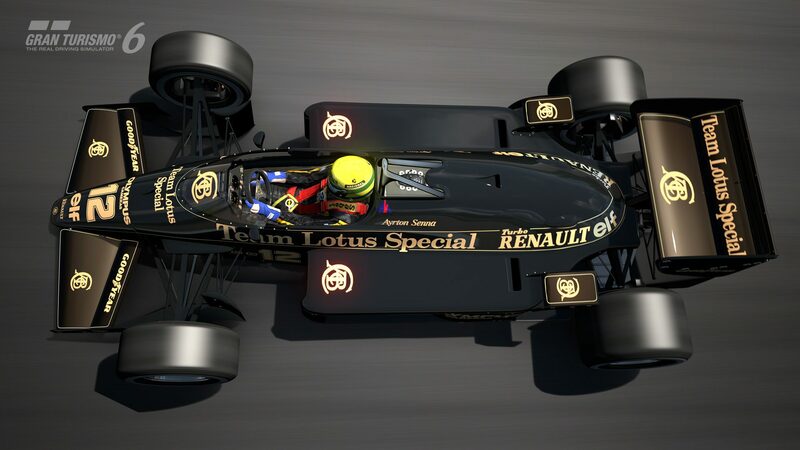 For now, they’ve sent over an impressive batch of in-game screenshots featuring Senna’s cars, including his DAP Racing Kart, Lotus 97T, and 1983 West Surrey Racing British F3 car. 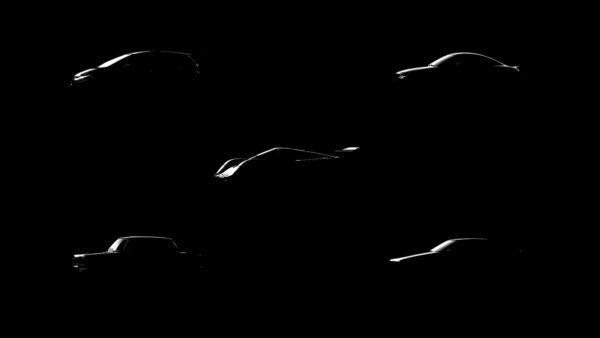 Stay tuned for more news!